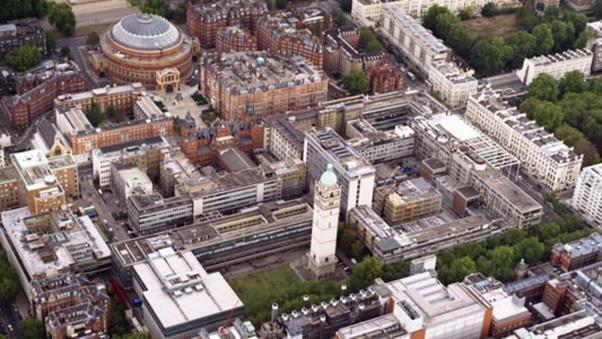 Imperial College London, UK has an opening postdoctoral researcher position in physiology. Applicants should apply before December 03, 2018. This post is an excellent opportunity for a highly motivated Clinical Research Fellow to work within a well-funded world class 5* (RAE) department. You will work under the supervision of Professors Louise Donnelly, Peter Barnes and Dr Sarah Elkin within a large multidisciplinary group focusing on airway dysfunction and inflammation in chronic obstructive pulmonary disease (COPD). Chronic obstructive pulmonary disease (COPD) is a leading cause of morbidity and mortality worldwide and is characterised by an underlying inflammatory pathophysiology. The research programme will be primarily focussed on investigation of the mechanisms underlying the dysfunction of various cell signalling pathways in macrophages from patients with COPD. Macrophages from these patients display a distinct, functionally activated phenotype that can be distinguished from cells from control subjects. The post will contribute to the clinical research in Professor Donnelly's and Barnes' research group which has a major interest in the role of the innate immune system in driving the pathophysiologies underlying chronic lung disease with specific emphasis on the role of macrophages in chronic obstructive pulmonary disease. You will be expected register for a PhD, alongside contributing to the on-going studies within the Department. Candidates must have a medical degree with MRCP, full GMC registration and experience in managing patients with respiratory diseases. This post is full-time and fixed term until 31 May 2020. It is based at the Royal Brompton and St Mary's campuses.